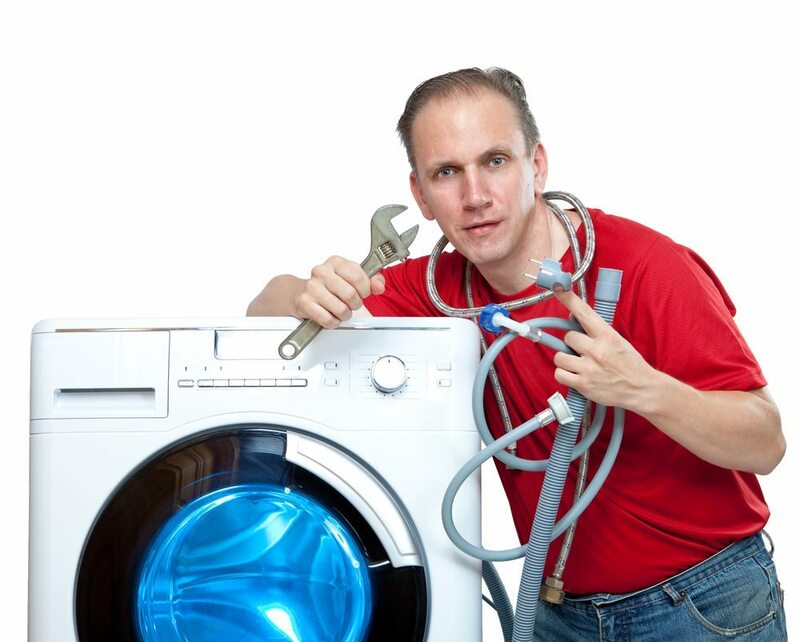 If you believe that professional appliance installation is an unnecessary expense, think again. Many people believe that the do-it-yourself approach saves money and time. Wrong! Not only does it endanger you and your family’s safety, you also risk voiding the your appliances’ warranty and damaging them before you ever have a chance to use them. Following are five reasons to call on experienced technicians who have the training, skill and equipment to get your appliances into position, hooked up and ready to use. In order to stay within the requirements of building codes and to pass safety inspections, most kitchen appliances require installation by licensed professionals. If the equipment is hard-wired (not connected by cord and plug) or if a gas hookup is needed, a licensed contractor is usually required to do the work. The same is true for appliances like water heaters, dishwashers or refrigerators with ice and water dispensers that have specific plumbing requirements. Most municipalities also require professional installation of any appliances for which a carbon monoxide leak is a risk. Examples include room heaters, furnaces, ranges and water heaters. Even the most ardent do-it-yourselfer doesn’t have all the training that is required to become a certified, licensed plumber, electrician or gas appliance installer. Installing a new appliance usually means dealing with electricity, which poses a real risk for accident and injury, especially if water is involved, and gas leaks can cause significant explosions. Using the wrong tool can needlesly lengthen installation time and potentially damage your brand-new appliance. Many appliances require a specialty tool or gadget to perform the work correctly. You can buy them, but is it worth it for a tool you will seldom use? Professional appliance installers carry all the tools they need with them. To install an appliance, you need to move the heavy piece of equipment into position. Appliances are cumbersome, requiring the right skill to transport without injuring your back, arms, shoulders and knees. If a big appliance slips, you can end up with a broken foot as well as a broken appliance. Installers know how to lift and adjust appliances without hurting themselves. Moving old appliances out and new ones in can leave gouges and marks on your walls, cabinets and floors. This adds to your investment of time and money, because then you must repair or replace sections of flooring, drywall, cabinetry or paint. Installers have the proper dollies and other equipment to get awkward-shaped appliances where they belong. They have experience maneuvering them so they avoid damage to your floors, walls and other surfaces. Don’t complicate your life by trying to do installations that are beyond your skill set. Stay safe, meet building codes, keep your floors in good condition and save money with professional appliance installation. 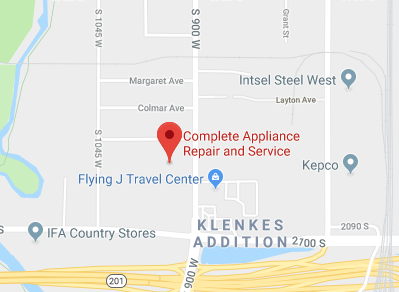 Complete Appliance Repair specializes in new appliance installation in Utah. Contact them today to discuss all of your sales, repair, maintenance and appliance installation needs. This entry was posted in Blog and tagged New Appliances, Professional Appliance Installation on July 14, 2015 by admin.